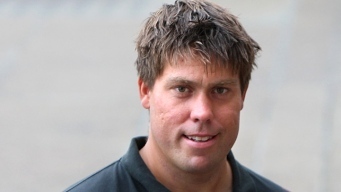 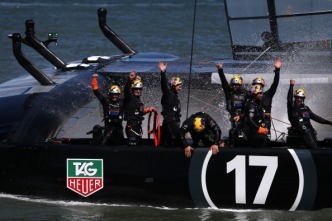 An autopsy report says the British sailor who died during training for the America's Cup races suffered extensive trauma to his head and neck, and drowned while trapped underwater for about 10 minutes. 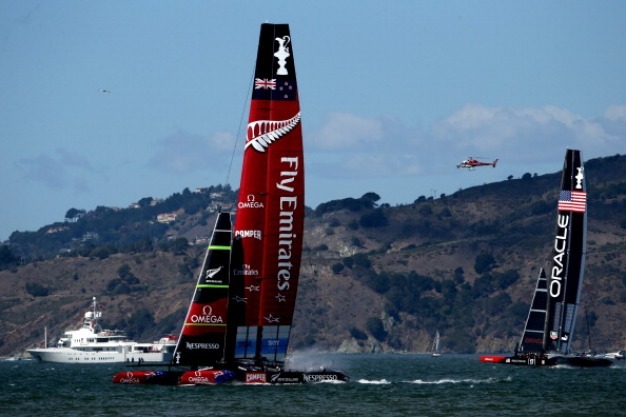 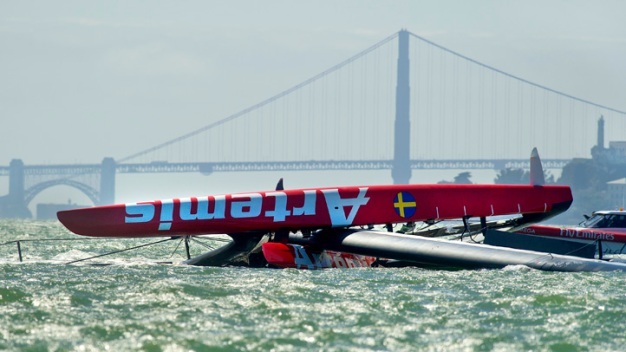 America's Cup Sailor Died of "Blunt Trauma With Drowning"
Will America's Cup 2016 Return to San Francisco Bay? 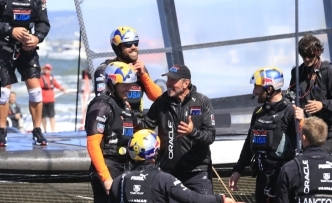 Tens of thousands watched a historic comeback win for Oracle Team USA on the San Francisco waterfront during the final race in the America's Cup Finals on Wednesday. 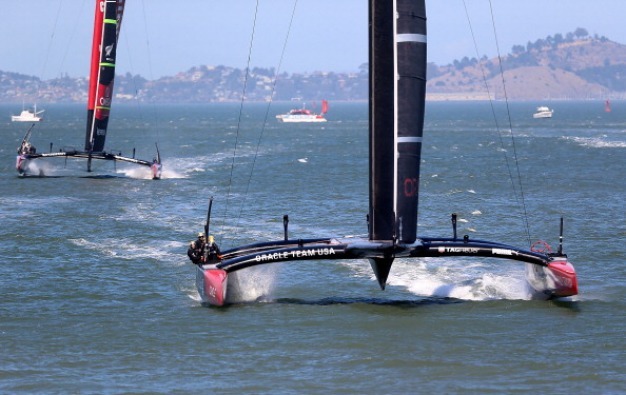 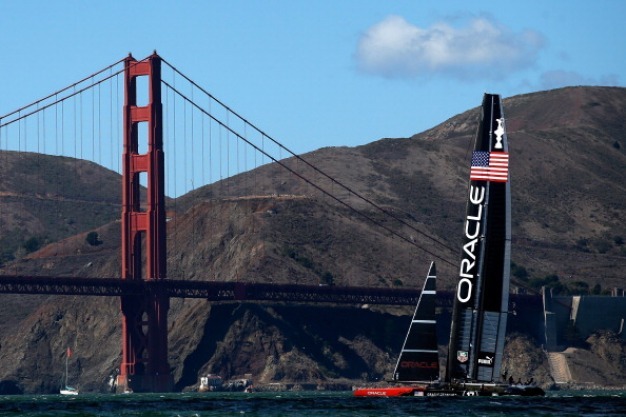 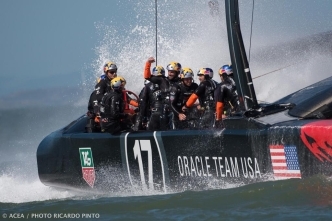 NBC Bay Area will comprehensively cover the America’s Cup with any news as it happens -- as well as feature stories showcasing our unsurpassed access to the event –both on-air and online.